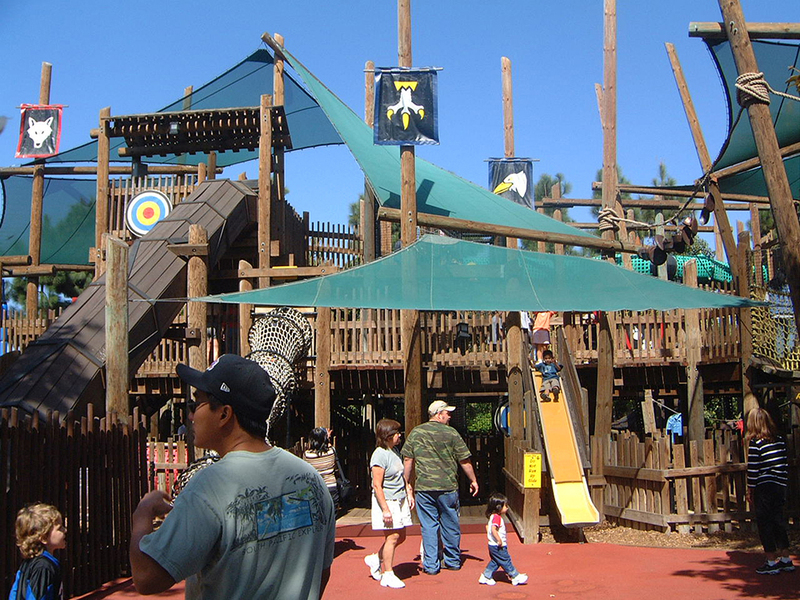 Carlsbad, CA When LEGO Park Design began planning their first international theme park, they chose Larry Wyatt (while Principal of Rouse-Wyatt Associates) and his design team. 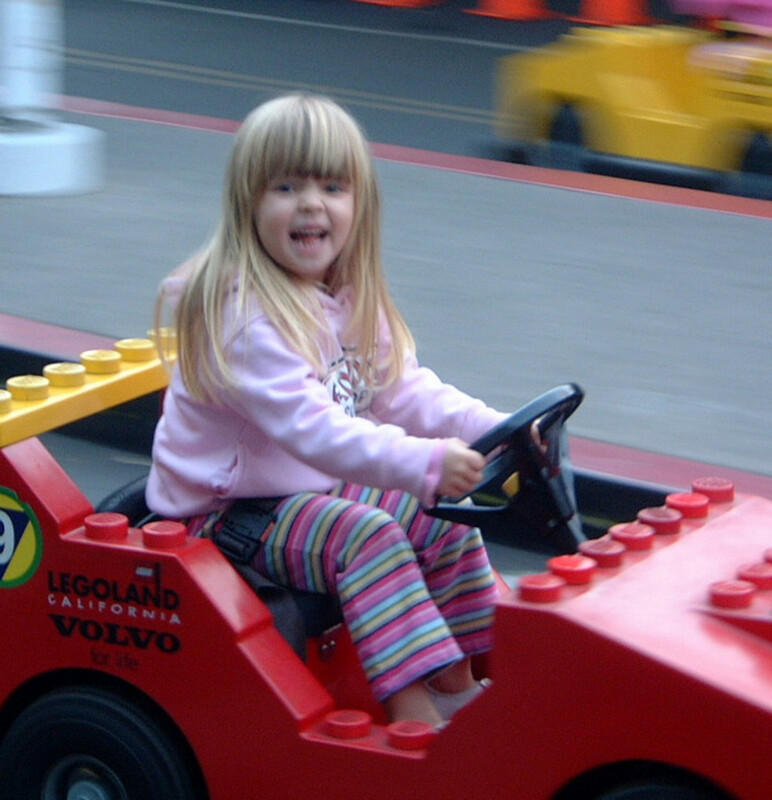 Working closely with LEGO, Wyatt’s team provided overall master planning, and development of four major themed areas based upon LEGO branded product lines for new LEGOLAND California and Legoland UK, theme parks in Windsor, U.K. and Carlsbad, CA. Additional responsibilities included the design of visitor facilities, themed structures, interactive play areas, attractions and shows. 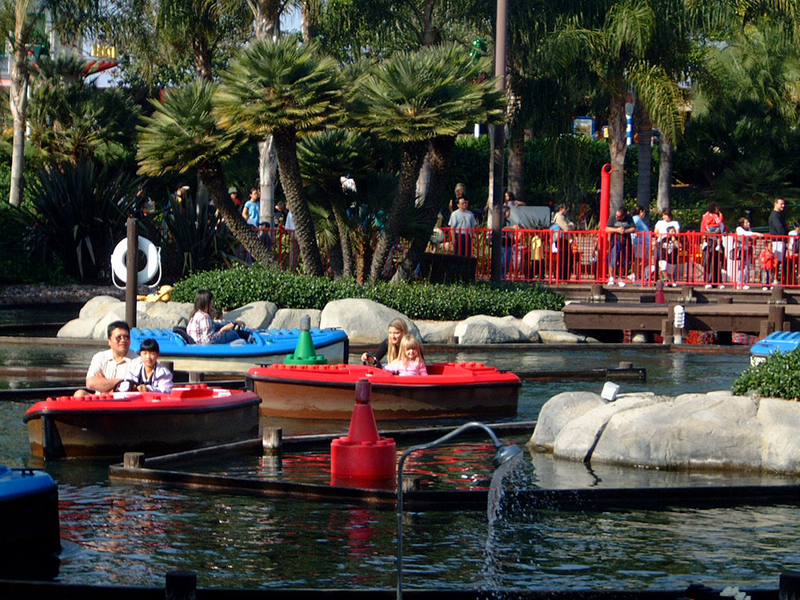 LEGOLAND theme parks in Carlsbad and Windsor, U.K. were recognized in 2003 by the Themed Entertainment Association with the honor of a THEA Award for Outstanding Achievement in Theme Park Design.